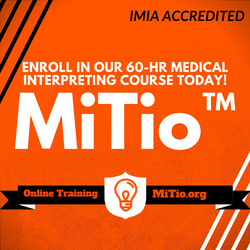 The listing of the training opportunities on this page is sponsored by the training providers. CCHI does not accredit, pre-approve or endorse beginner-level programs. 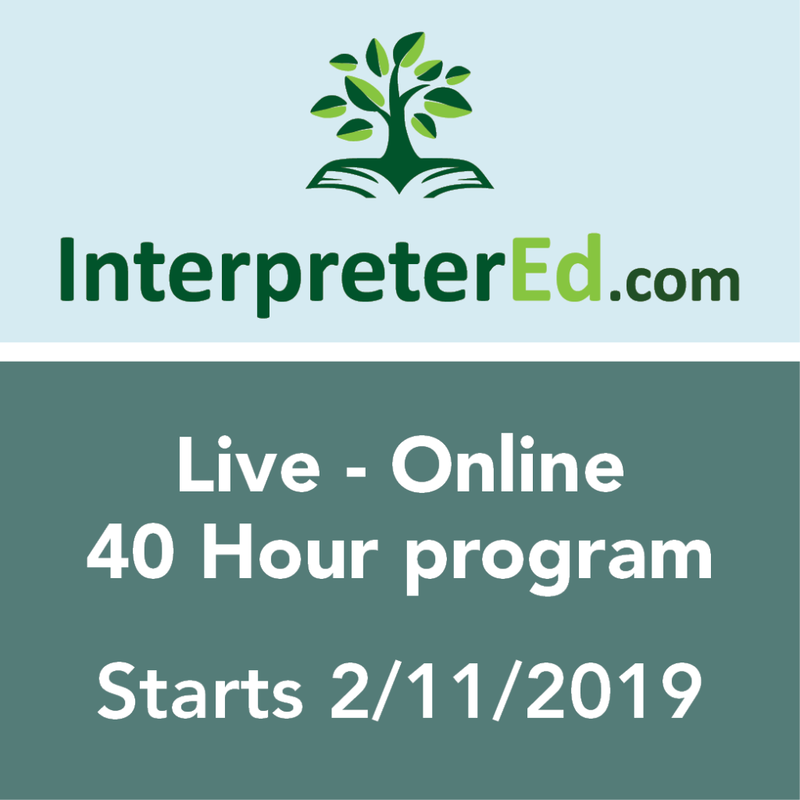 The listed programs are examples of possible training opportunities that help applicants meet the 40-hour healthcare interpreter training requirement and prepare for the examination(s). 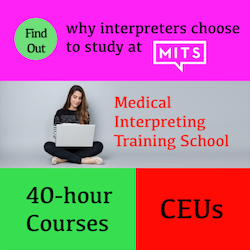 Interpreters are cautioned to question the veracity of guarantees of success on examinations as a result of any training. For the Registry of CCHI Accredited Continuing Education programs, please go to http://CEAPcchi.org. If you would like to advertise your training program with CCHI and have it listed here, please review our Advertising Policy and Advertisement Rate Card, and contact us at managing.director@CCHIcertification.org. 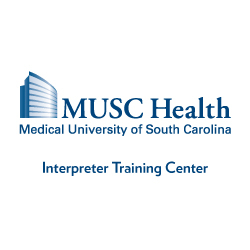 Browse through a listing of online beginner-level or preparatory courses for medical interpreters. 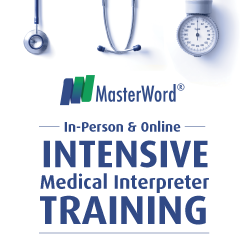 Browse through a listing of beginner-level medical interpreter courses taught in person, in a classroom environment.